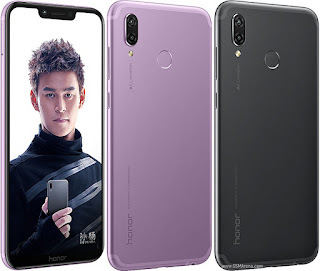 Huawei Honor Play Specifications, Features ,Price in India 2018 | Honor Play, this is the first smartphone from their stable to feature the much-hyped GPU Turbo – a feature that aims to improve gaming performance while efficiently using the power reserves. That, along with Huawei’s flagship Kirin 970 chip makes it a sweet deal for mobile gamers on a strict budget. Honor hasn’t hinted towards the prices yet, but rumours suggest this could sit somewhere under Rs 25,000 for the top-end 6GB variant. Powering the Honor Play is the same HiSilicon Kirin 970 that we have seen powering multiple Honor and Huawei smartphones over the last couple of years. This processor is due for an upgrade, which is rumoured to be happening at IFA 2018 in late August. 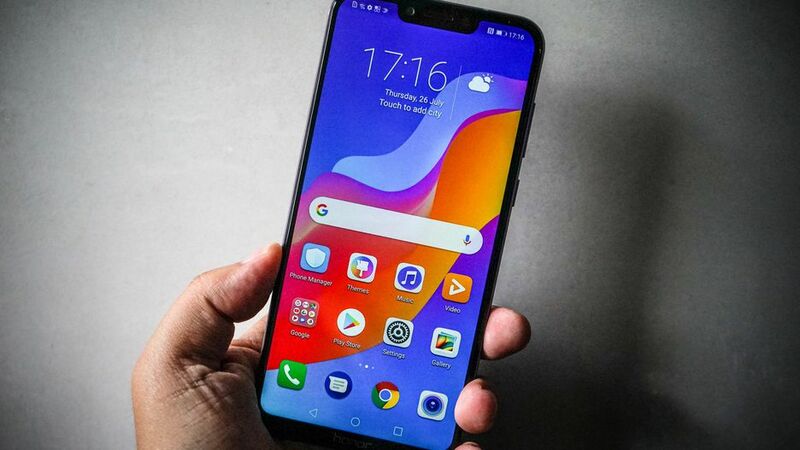 Still, in our initial experience, performance seemed snappy and the combination of Huawei's CPU and NPU (Neural Processing Unit) managed to handle tasks without any sort of lag. Our full review will examine this phone's performance in benchmarks and games as well as everyday use. The Honor Play has a 3,750mAh battery, and comes with a 9V/ 2A (18W) charging adaptor. It does not support Huawei's SuperCharge 22.5W battery technology.